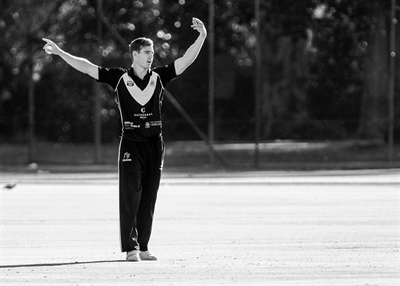 The Adelaide University Cricket Club Foundation was launched in December 2014 to raise funds to offer scholarships for University students that play with the Adelaide University Cricket Club. In 2016/17, the inaugural Chester Bennett scholarship^ was awarded to Nick Winter. The value of the scholarship is approximately $3,000 per year (cash and in-kind). 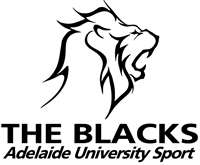 Adelaide University students that are awarded the Chester Bennett scholarship, remain eligible to also apply for Adelaide University Sport scholarships. E.g Nick Winter was awarded both the Chester Bennett and Don Stranks scholarships in 2016/17. ^Chester Bennett captained both AUCC and SA in the 1940s, before moving to WA to further his cricket and teaching careers. Despite his significant contribution as a player, Chester will be best remembered for the coaching and mentoring role he played at both the AUCC and Prince Alfred College during the 60s, 70s and 80s. Chester was instrumental in developing some of the South Australia’s greatest players, notably Ian and Greg Chappell, Tim May and Ashley Woodcock. Both Tim and Ashley played at the AUCC. *In years that the Foundation Board deems there not be an appropriate applicant for the Chester Bennett scholarship, the Foundation Board can choose to use that money to assist the Club in other areas. E.g in 2017/18 assisted by subsidising the Preseason Intervarsity Cup which is played annually at the University of Queensland, Brisbane.